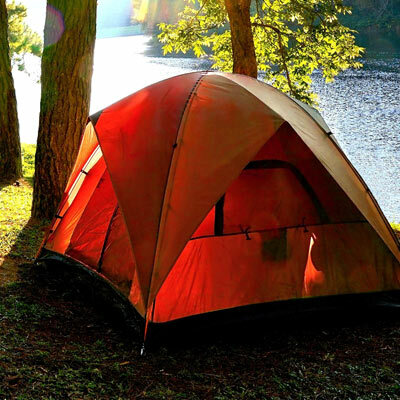 Preparation is key for any outdoor adventure. From sharpening knives to sealing leaky seams, our in-store professionals have the skills and experience to get any adventure seeker set for success. The outdoors puts our skill, gear, and patience to the test with every journey. We use our enthusiasm and expertise to help anyone prepare for it. 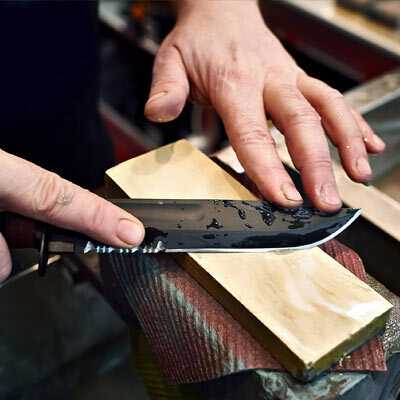 We understand the importance of a quality knife and properly sharpened blade. Whether it’s field dressing a trophy buck or filleting a limit of walleye, our in-store experts ensure no one suffers the impact of a dull knife. The outdoors is unpredictable. It’s part of the lifestyle we love, so we want everyone to be prepared. Well-maintained gear is key, and our in-store professionals repair waders and inflatables, seal tent seams, and waterproof jackets. Finding time to spend on the water is tough enough. Why spend the little time you have maintaining your gear? 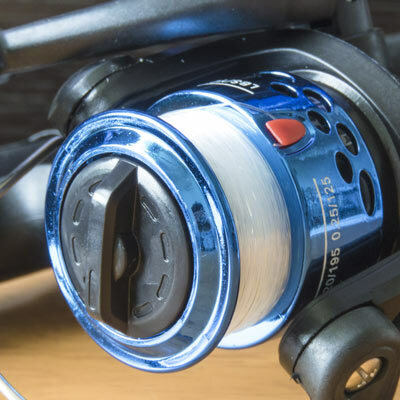 Have our Gearsmith team put line on your reel or repair that broken rod tip. Stop and see us. We’re here so you can be out there. Even the best skateboard is dangerous without proper assembly. 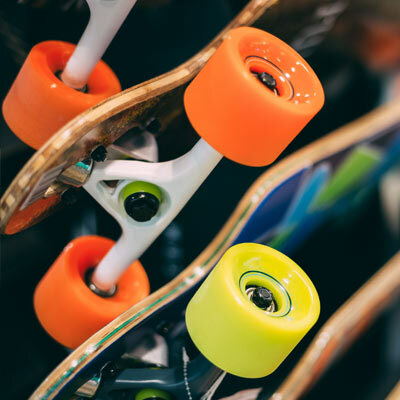 That’s why our in-store mechanics ensure any board purchased at Gander Outdoors is ready to ride before it even leaves the store. 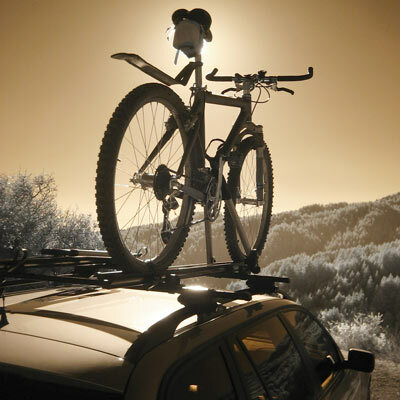 Proper rack installation is key to safely transporting bikes and kayaks. With training from Yakima, our in-store techs ensure that new racking systems purchased at Gander Outdoors are correctly installed and ready for adventure.